Information and advice to help those looking for good quality, affordable housing or those suffering from homelessness. The Council's Housing Options Team can provide support and assistance with housing issues. If you are homeless or are looking for support on behalf of a homeless person, you should contact the Homeless Service. These organisations can help with emergency accommodation. The Haven Wolverhampton provides practical and emotional support to women and children affected by domestic violence and homelessness. The MOD Army provides subsidised accommodation for its servicemen and women. Visit their website for details of service personnel entitlement to service accommodation and removals for personal possessions on assignment to a new area. The MOD Army provides information on casualty care, mental healthcare and family healthcare. 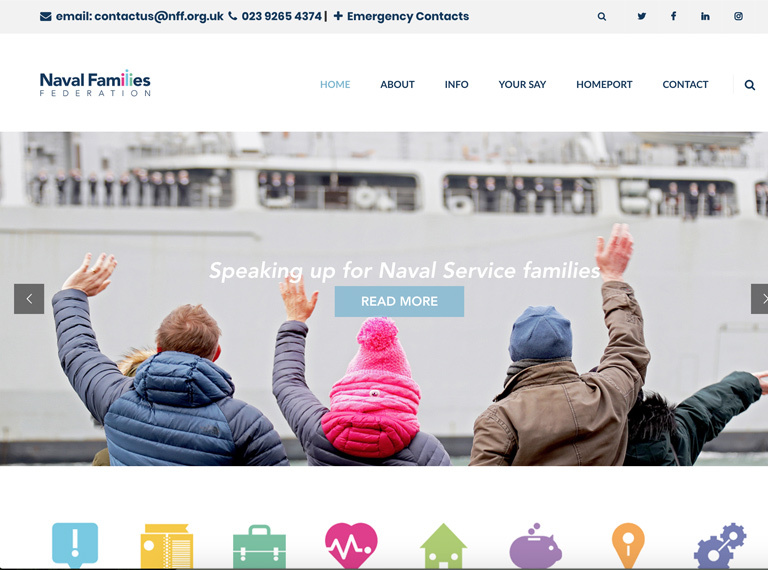 The Navy Families Federation provides details about dental and medical provision for UK based service families. 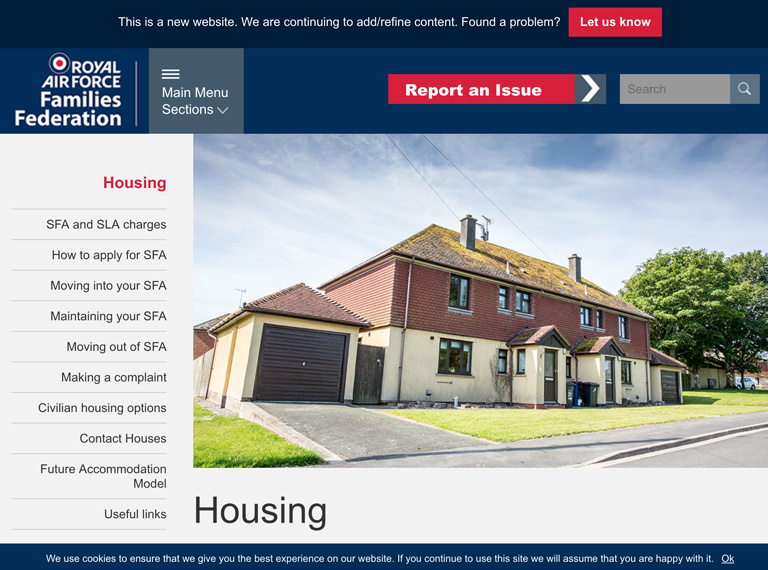 The Royal Air Force Families Federation provides details of Service Family Accommodation (SFA) and Single Living Accommodation (SLA) and civilian housing options. 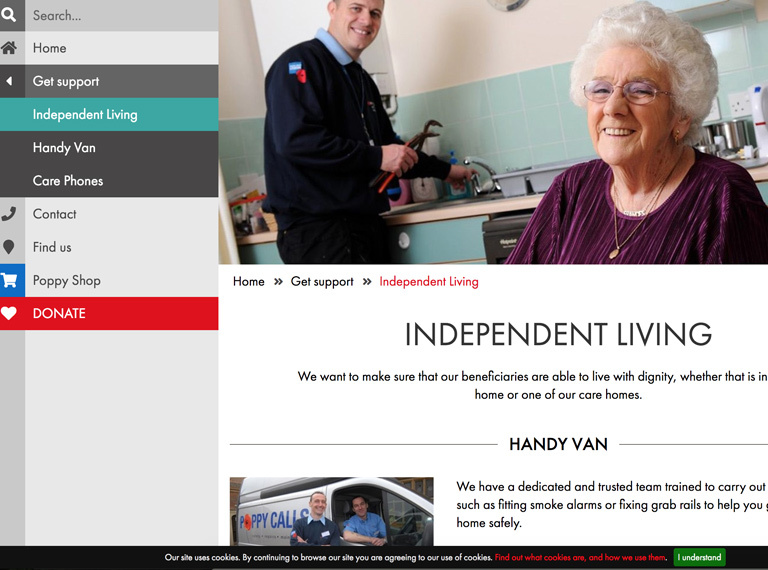 The Royal British Legion offers advice and assistance with matters relating to housing. 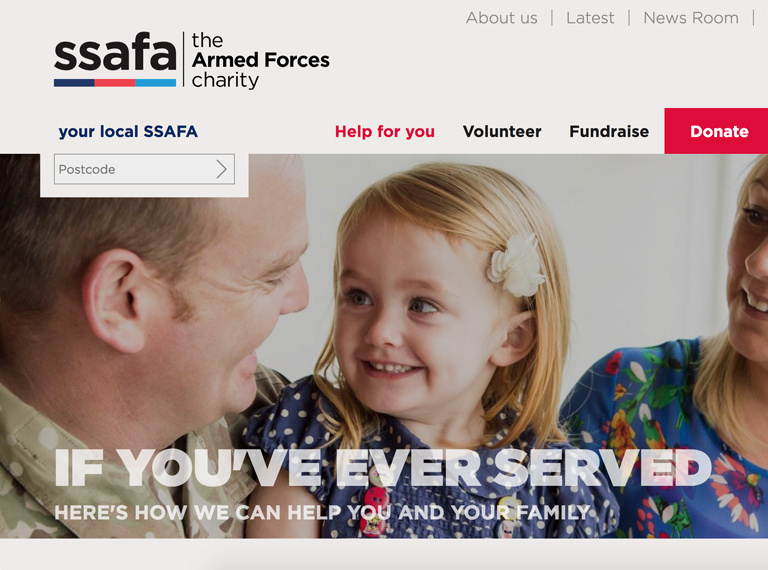 The Soldiers, Sailors, Airmen and Families Association (SSAFA) offers advice and assistance to anyone eligible for their help, whether they are serving or ex-service, or a family member of someone with a service connection. 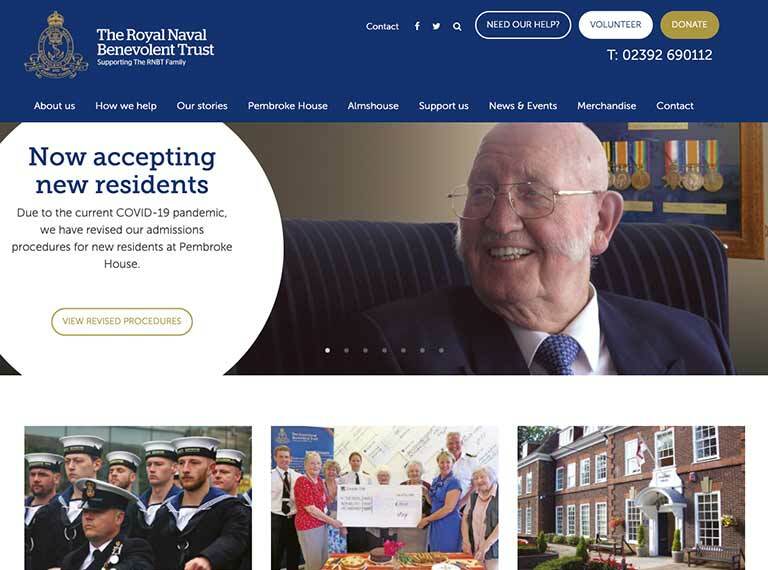 The SSAFA also provide housing and residential home facilities. 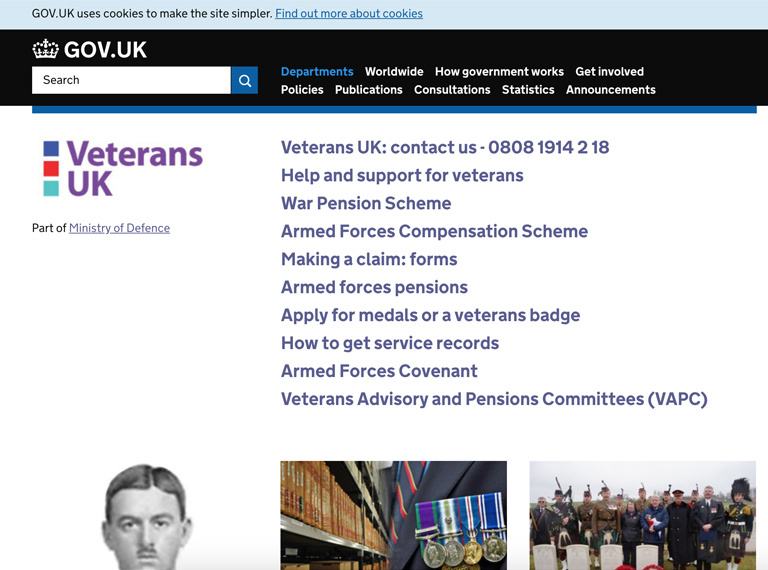 Veterans UK provide information regarding the help available to ex-service personnel who are homeless or are threatened with homelessness. 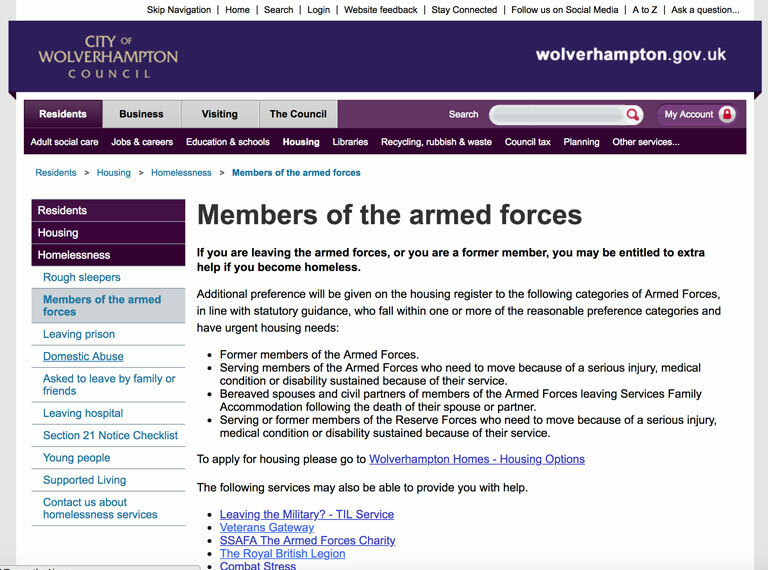 The City of Wolverhampton Council provide information if you are leaving the armed forces, or you are a former member, you may be entitled to extra help if you become homeless.